Originally incorporated in 1903, Winter Garden was largely an agricultural community, known for its vast citrus industry. Several winter freezes in the 1970's and1980's along with the opening of Walt Disney World, changed the nature of the city's economy. Although vestiges of the citrus industry still remain, today the city's Economic Development Department is targeting new businesses in the digital media, software and hardware, and medical industries. Winter Garden, located in western Orange County along the southeastern shore of Lake Apopka, is about 14 miles from downtown Orlando. Nearby cities include Oakland, Apopka, Windermere, Ocoee and Monteverde. Along with the housing boom of the early 2000's, Winter Garden experienced a corresponding population explosion growing to an estimated 28,670 in 2007....a +90.4% change since 2000. A number of main roads provide easy access from Winter Garden to the rest of Central Florida. Highway 50 and the East-West Expressway (SR408) lead directly to downtown Orlando. The Florida Turnpike is a quick route to the Orlando International Airport. Not only is the Western Beltway (SR429) a convenient by-pass around the traffic of Orlando, but it also connects Winter Garden with nearby communities and attractions, providing traffic-free access to the new western entrance of Walt Disney World. The Garden Theatre originally built in 1935 as a 300 seat movie house. After closing in 1963 the building was gutted and and used as a warehouse. In February of 2008 it reopened as a community performing arts venue. The Edgewater Hotel, located on Plant Street, was built in 1926 and still houses its original Otis elevator, which itself was an attraction in 1926. Today the recently restored building is operating as a bed and breakfast. Also located on the building's first floor are the Heritage Center and two restaurants. The Winter Garden Heritage Foundation oversees the operation of the Heritage Museum, the History Center and the Railroad Museum. The History Center focuses on opportunities for education and research and the museums include collections of memorabilia dating from the early pioneer settlement to the present, with special emphasis on the citrus and railroad industries. For a more modern shopping experience, conveniently located right off RT429, head to Winter Garden Village at Fowler Groves. This huge open-air shopping center, which contains mix of specialty, big-box and discount stores...not to mention more than 20 eateries, is the perfect destination for a day of retail therapy. 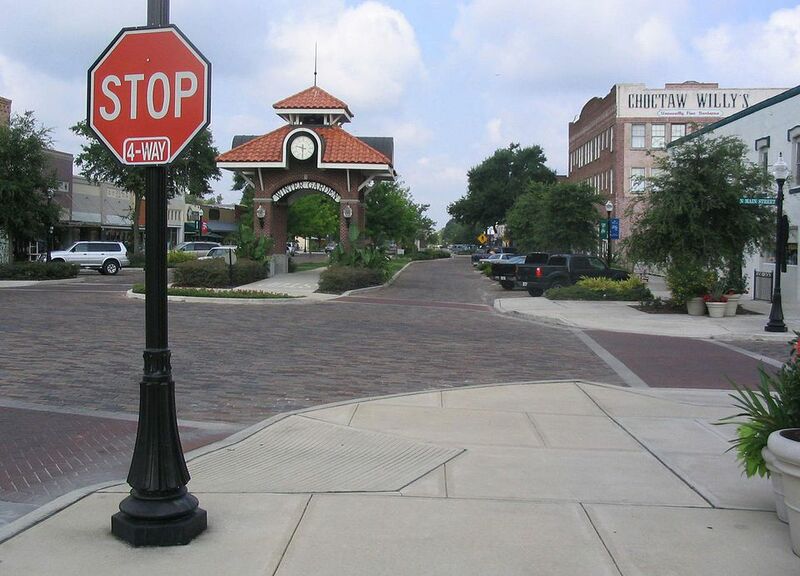 The 19 mile Apopka to Oakland West Orange Trail runs right through the center of downtown Winter Garden. At mile 5 of the trail the Winter Garden Station, located on Plant St., provides parking, restrooms and picnic benches. A short 2 mile ride to the west toward the Oakland Outpost leads past one of the trail highlights, a xeriscape/butterfly garden. Downtown Winter Garden provides a variety of dining experiences. The Chef's Table at the Edgewater, on the first floor of the historic Edgewater Hotel, offers fine dining with a prix fixe menu. For more casual dining the Plant Street Grill has a laid-back atmosphere and features a pub style menu along with a huge selection of domestic and foreign beers. ​Downtown Brown's is a good place to take a break from the bike trail and enjoy an ice cream cone or a sandwich.